Those first years are precious and birthday time is the perfect time to create more precious memories with the perfect 1st birthday or toddler party. Birthdays aren't just about gifts and games, but are an opportunity for friends and family to come together too. Some you may have hardly seen since your life was thrown into chaos with your new arrival. 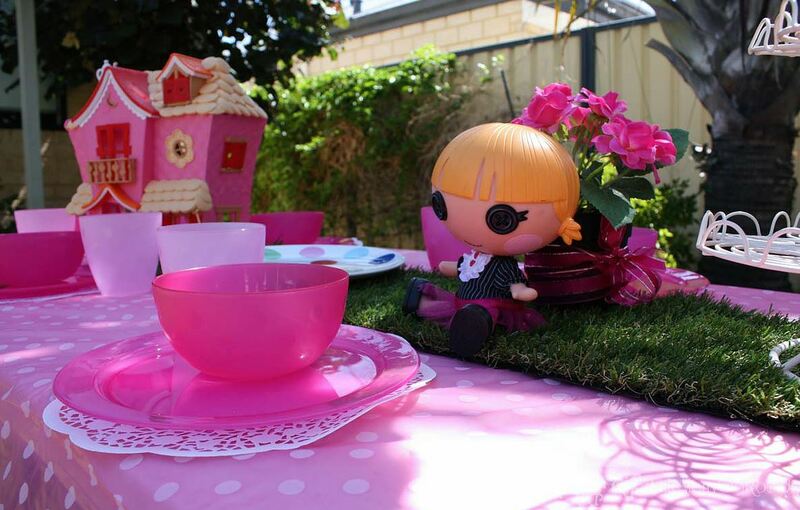 So here are some Perth party ideas for your baby's first or toddler's birthday so they can have some fun while the parents get a chance to catch up at the same time. Most children have a favourite teddy bear, doll or soft toy that they drag around every where before before they turn 1?! 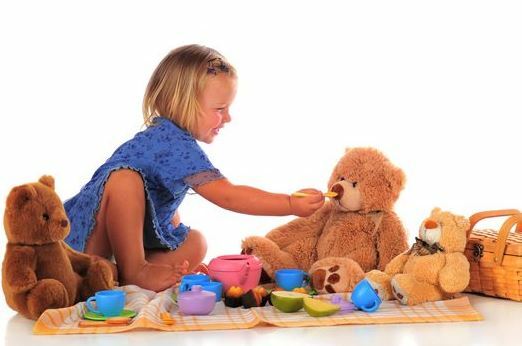 So why not invite your child's friends together with their +1 (teddy bear or doll) to join the birthday boy and girl in a fun filled Teddy Bears Picnic Party. The party child and their guests with enjoy lots of dancing, a tea party and games, with a sound system and teddy bears music supplied. You can find out more about a Parties Kids Remember Teddy Bears Picnic Party here. 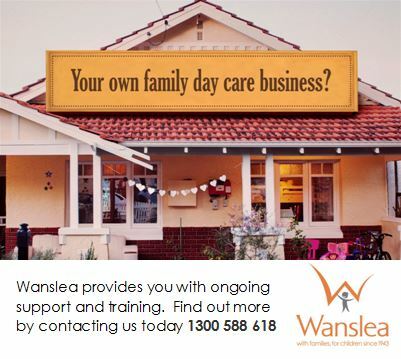 They can also help you out with a range of other Pre Kindy Themed Parties, as well as Face Painting & Balloon Twisting. It's their first birthday and you are determined to make the cake yourself. No problem! 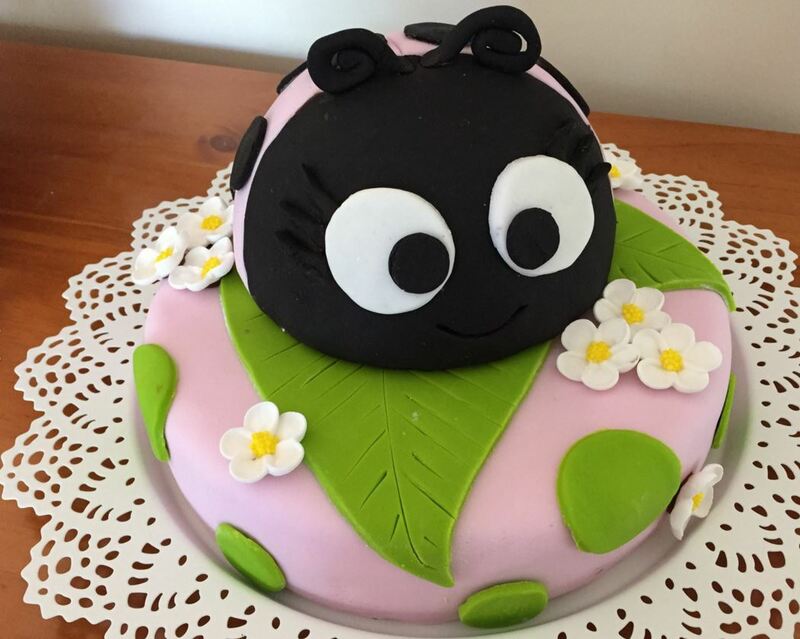 The friendly, knowledgeable and skilled staff at Cake Tinz N Thingz are here to help you with you all the advice, supplies and materials (hire and buy avaiable) you need to pull off an amazing cake you'll be so proud of and that your special little birthday baby or toddler will love. Let the team at Cake Tinz and Thingz help you bring your cake idea to life. 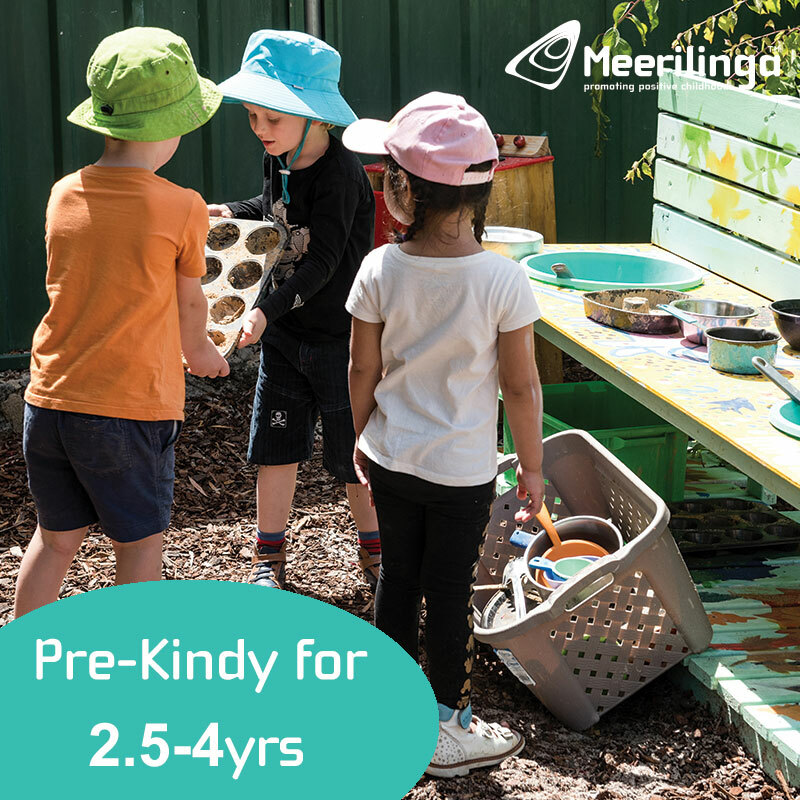 Set up a mini play centre in your backyard, alfresco or living room. With ball pits, slides, tunnels, soft blocks, ride on cars, soft rockers and more - this is the perfect way to set up super fun and safe play in the comfort of your home that is bound to keep babies and toddlers (6m-2yrs) entertained for hours. 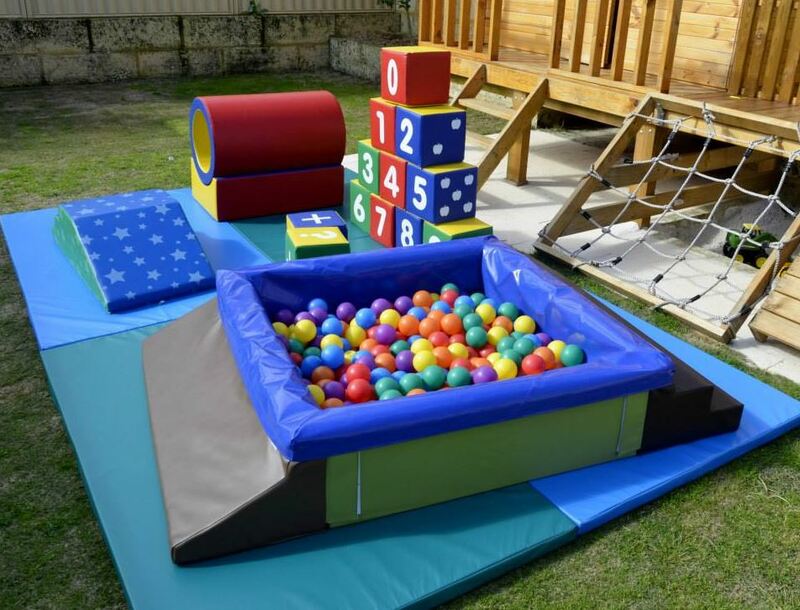 Soft Play packages can be picked up from Perth Kids Party Hire in Sinagra or Tumble Tots Party Hire in Mundaring (or contact them to ask about delivery fees). 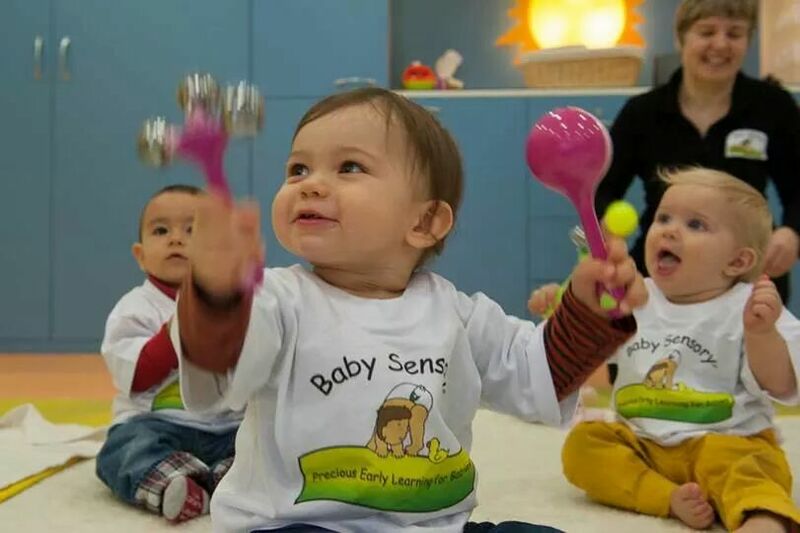 With bubbles, lights, puppets, music, rainbows, and much more - let Baby Sensory throw the most fantastic party for your baby or toddler and their guests. 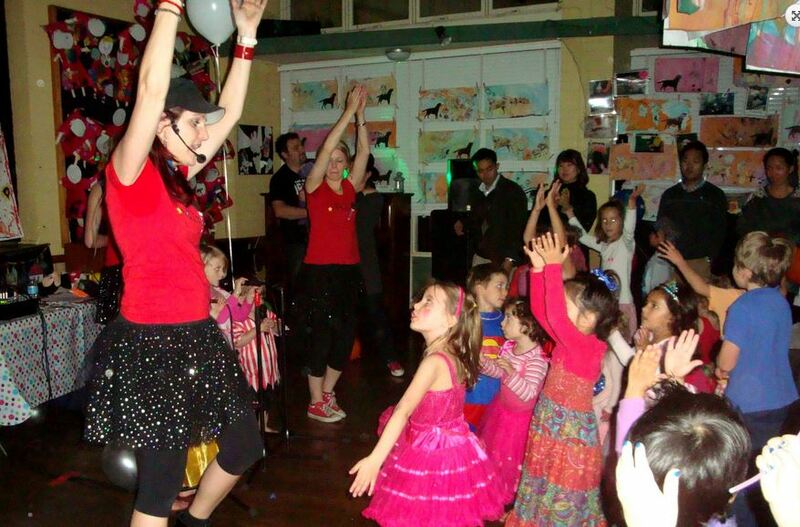 They can tailor a party to suit the needs of the venue and your child. Mini Bopper Disco and Karaoke Parties with Bop Till You Drop are designed especially for 0-4yrs. 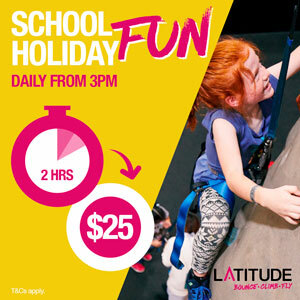 Kids learn basic dance moves, sing on real microphones to age appropriate music ie Hi-5, Wiggles etc and play party games like parachute and tunnel ball etc. Let Perth Bouncy Castle Hire WA help you out with a smaller bouncy castle, perfect for toddlers. They have smaller Disney and other themed castles (4.07m x 3.87m). 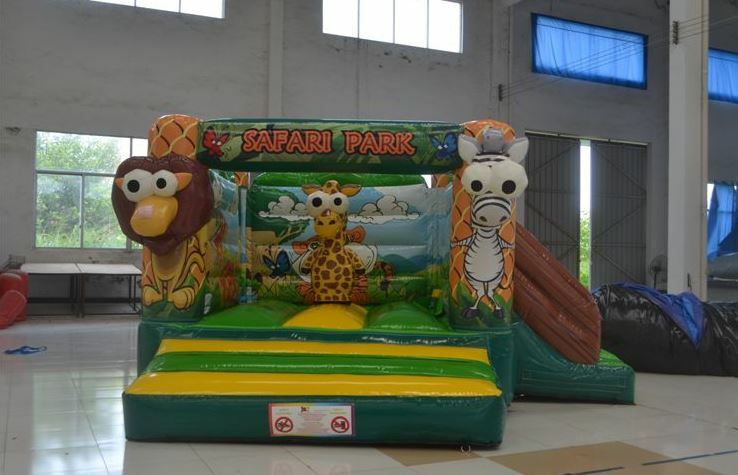 Or if you would like a castle with a slide check out this cute little Safari Park castle (3.8m x 3.5m) with slide designed for younger children. Perth Bouncy Castle Hire WA can also help you source a castle if they don't have it, to match the theme of your party. Take the stress out of organising that themed birthday party, and let Little Merry Go Rounds do all the hard work with their gorgeous themed party packages. All packages come with table & stools, serving plates, bowls and cutlery, napkins, cups, table decorations, bunting and other hanging decorations all decorated to perfection in your chosen theme. 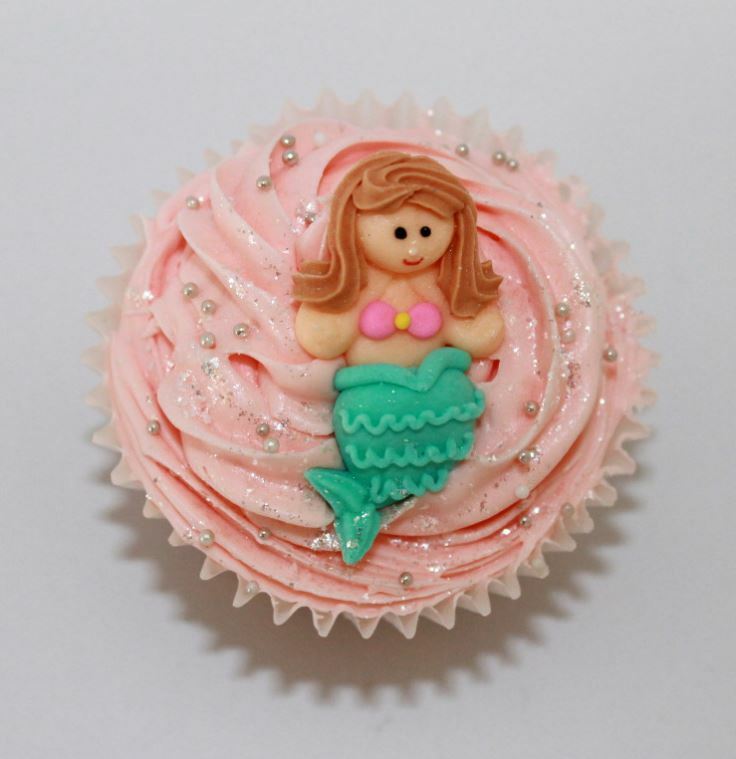 Choose from popular baby and toddler themes like Thomas & Friends, Peppa Pig, Dora The Explorer, Dinosaurs, Lalaloopsy, Pirates, Princess, Superheros and lots more.